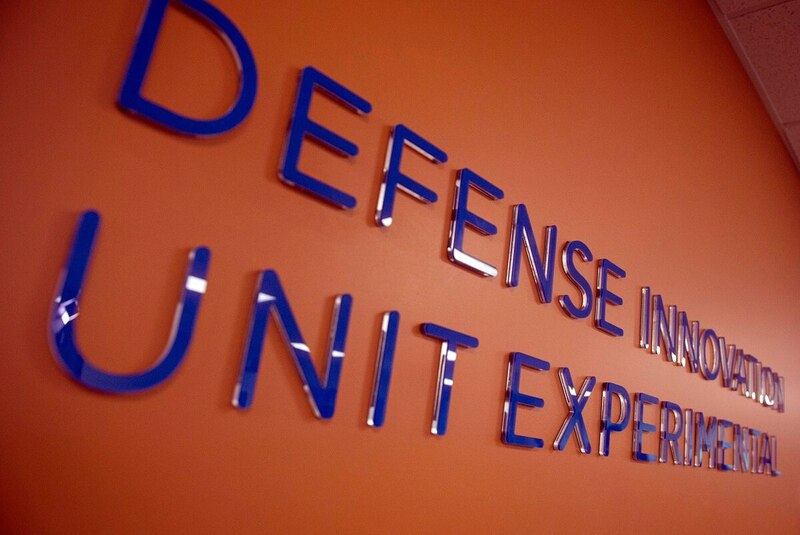 DIUx, the Pentagon's hub for commercial technologies, is working on principles to guide AI development and deployment. 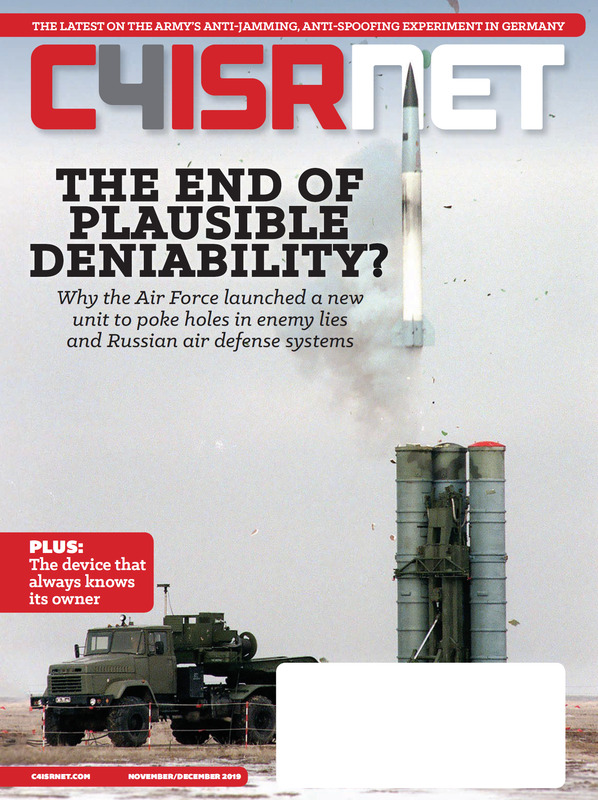 How the Pentagon acquires, develops, and employs AI in the future has been the subject of intense scrutiny within the press and Silicon Valley. So, following the lead of technology companies like Google and IBM that have released principles of AI use to reassure their employees and the public that the work won’t be bent towards harm, the military establishment too is looking to set out guidance for machine intelligence. McCord’s announcement of these principles came during one of the quarterly public meetings of the Defense Innovation Board, one of the Pentagon’s latest attempts to harness the skill and innovation of Silicon Valley. The public meeting took place on the afternoon of July 11th, and was streamed online as well as open to members of the public present for the meeting in Mountain View, California. It is an exercise in transparency, with video recorded and available for any who care to watch it afterwards, and some of the reports available beforehand. The announcement about a principles document came as part of McCord’s longer presentation on Joint Artificial Intelligence Center (JAIC, pronounced “Jake”), the new AI coordinating and developing body the Pentagon stood up just last month. It remains to be seen if the AI strategy itself, or the Department’s principles of AI development, will adopt quite the same overarching tone. After a quarter where internal discontent within Google lead the company’s leadership to set a finite end for the company’s involvement in its work for the Pentagon’s Project Maven, it appears that the military is starting to make an affirmative case for its use of AI, beyond just looking out for the people presently serving in the United States long-running wars abroad.